Having spent most of my life whispering with cats and every other animal around me, I’ve learned a few things. For instance, if you can hear, feel and sense a cat’s thoughts, then you are whispering with cats! Cats love to whisper their thoughts, they broadcast their feelings all the time… you can pick up a lot from their body language. The cool thing is, there’s a lot MORE to cat whispering than you might think! Body language helps us peek into your kitty’s psyche, but until you’ve accessed their thoughts, their feelings, their wisdom, you’re missing the bigger picture. Can anyone who loves cats be a cat whisperer? 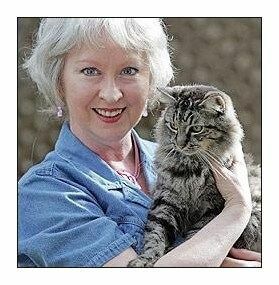 I’ve been teaching cat lovers all over the world how to communicate with cats for over 20 years. Our feline friends have their own unique points of views and will whisper their innermost secrets, thoughts and feelings if we ask them properly. I know because I’ve been whispering with kitties all my life. I was an only child living in an isolated rural area overlooking Lake Travis (close to Austin, Texas, USA). I befriended a feral orange cat who became my dear friend. Josie taught me how to whisper with animals. She taught me how feline viewpoints are unique and different from humans. In fact, one day she decided to adopt me! I loved how she walked, how she smelled, and how incredibly soft her beautiful orange fur was. 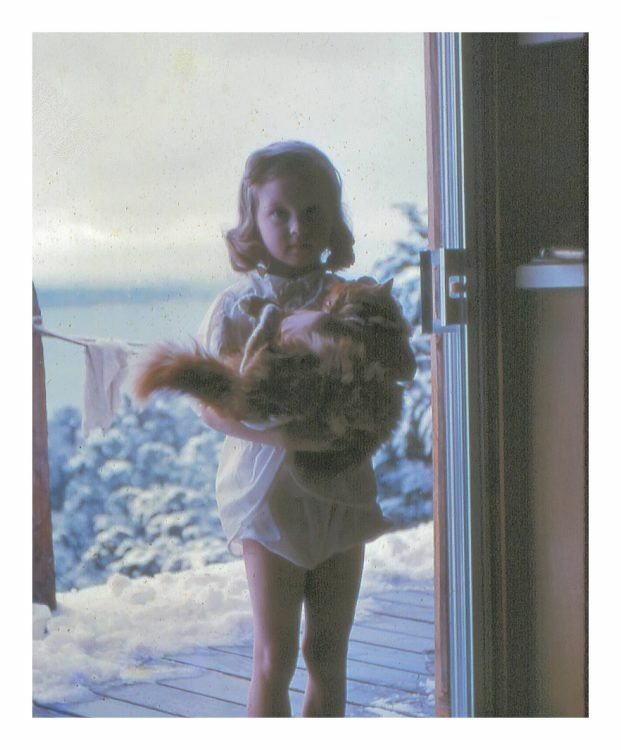 She was never very comfortable with my parents or visitors as she was with me. Every day, we snuggled and shared our thoughts about life’s experiences, lessons and insights into how to live a good life. I’ve been blessed by many cat teachers, guides, angels and guides, all of whom have whispered to me my whole life. Peach, a black and white tuxedo kitty, was one of my most powerful teachers. She taught me how to release my fears and show up. She also died teaching me about the intricacies of the Human Animal BodyMind Connection. She began mirroring and carrying the stress of my marriage in her own body. As a result, she almost died when she was only 12 years old. When I whispered with her about her health problems and what she wanted me to do to help her, she told me why she was sick and dying. As a result, my husband and I became much more consciously aware of our negative energy. We took responsibility for our own journey. And we asked her to give us back our stuff, that we no longer wanted her to carry it for us. She did, and within 24 hours was well on her way to good health. She lived until she was almost 20 years old and was happy up until it was her time to pass. A grey tabby cat named Tuffy Tiger whispered to me her secrets about purring, connecting and blessing the world around me. She was a master healer and often worked on my husband. She could put him in an altered meditative healing state in 30 seconds flat! She always worked on one spot of his body, his liver area and his chest. Kneading, purring to send the healing energy deep into his body, she relieved his pain and discomfort better than any human practitioner ever could. When we separated, he went off to live in a condominium and although she wanted to go with him to co ntinue his healing treatments, she was not comfortable living inside all the time. Being out in nature was critically important to her well being, so she declined his offer to come live with him. Sadly, a few months without her treatments his pain intensified and he was diagnosed with terminal liver cancer. And the stories go on because each and every one of my client’s kitties teach us amazing things when we take time to communicate with them. The extraordinary cat whispers from nature and the wildlife surrounding me taught me how to be a better human being. Accessing a lifetime of listening to animal whisperers, I now use my vast experience to save lives, heal and grow. The super power of true animal communication, aka animal whispering, from heart to heart, mind to mind is a life changing experience. Would you like to become a Cat Whisperer? 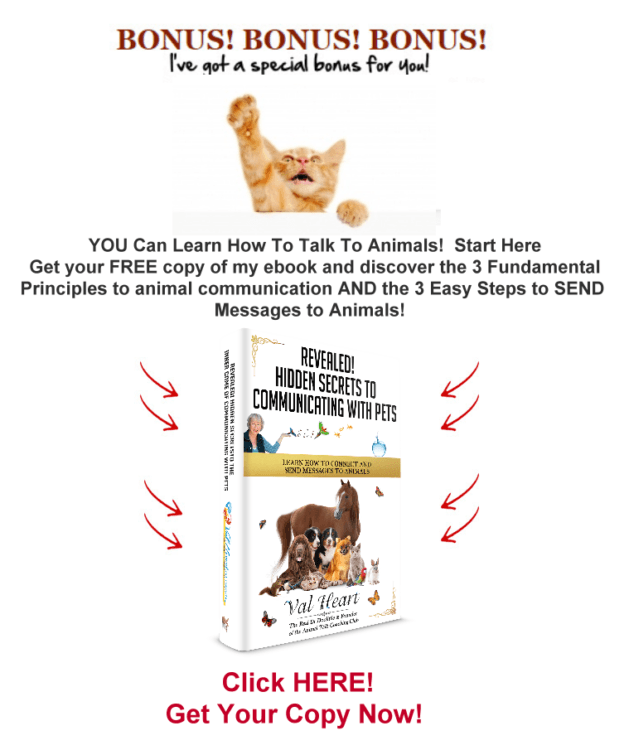 You can learn how to talk to animals too! Step by step guidance helps you learn how to open your heart, tune into kitty wavelengths and connect from heart to heart, mind to mind. Cats will be delighted to whisper their secrets to you too! Could you use an expert like me to whisper to your kitty for you?